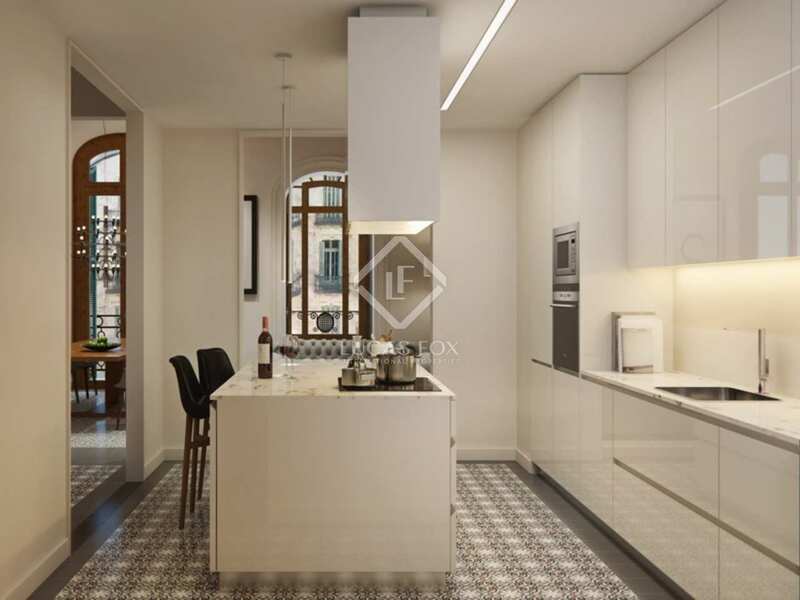 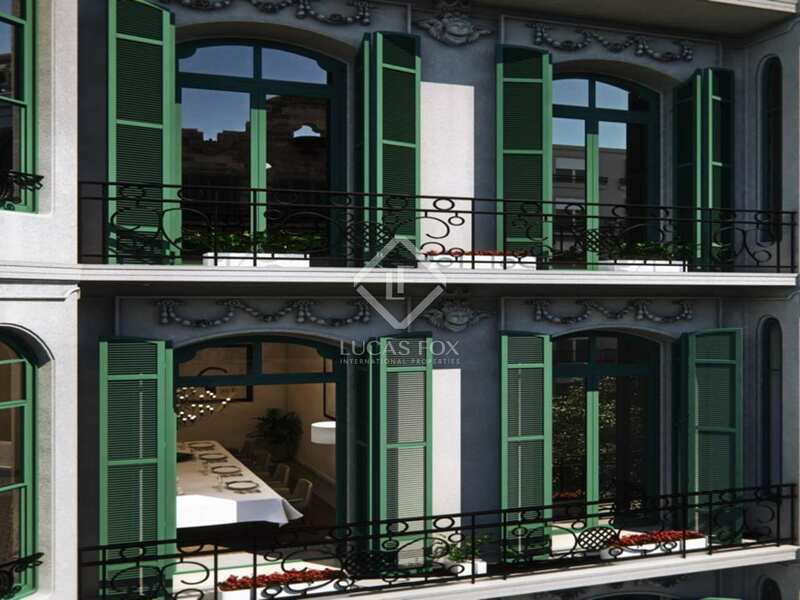 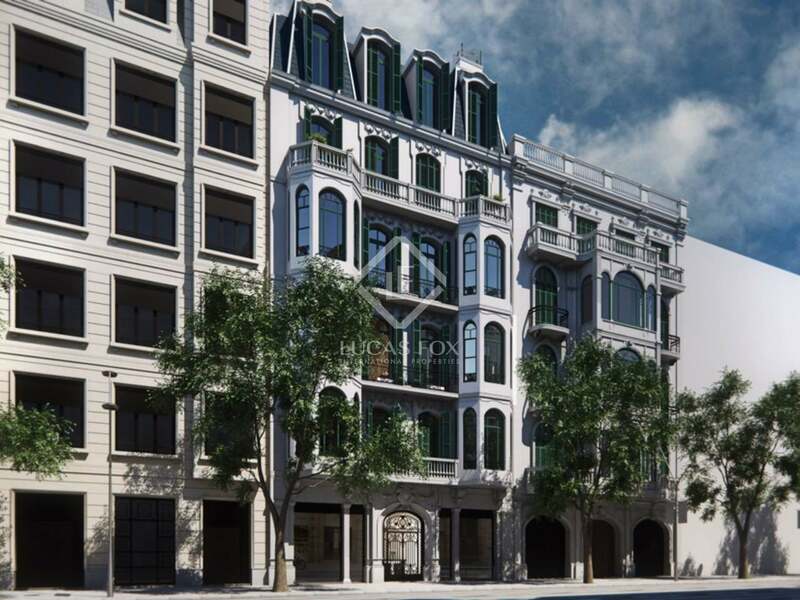 Apartments for sale in Barcelona's Eixample district. 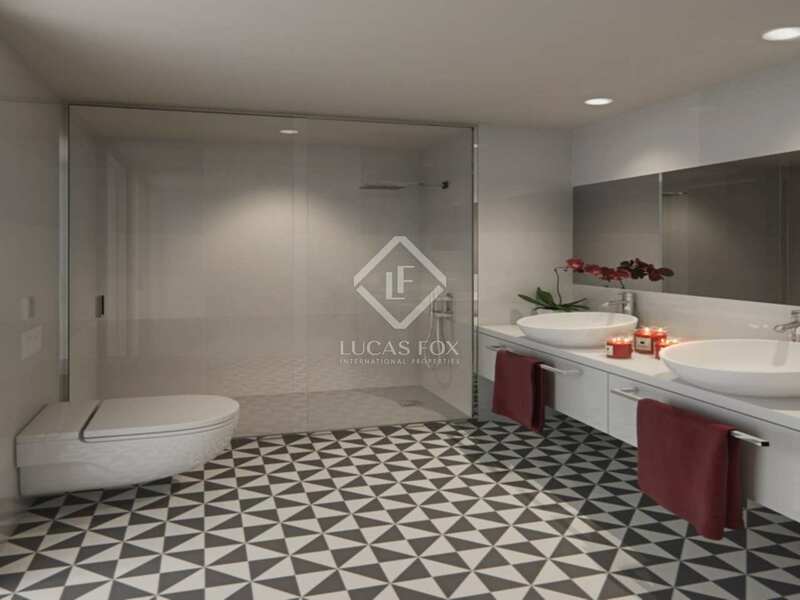 Potential to personalise, high quality finishes. 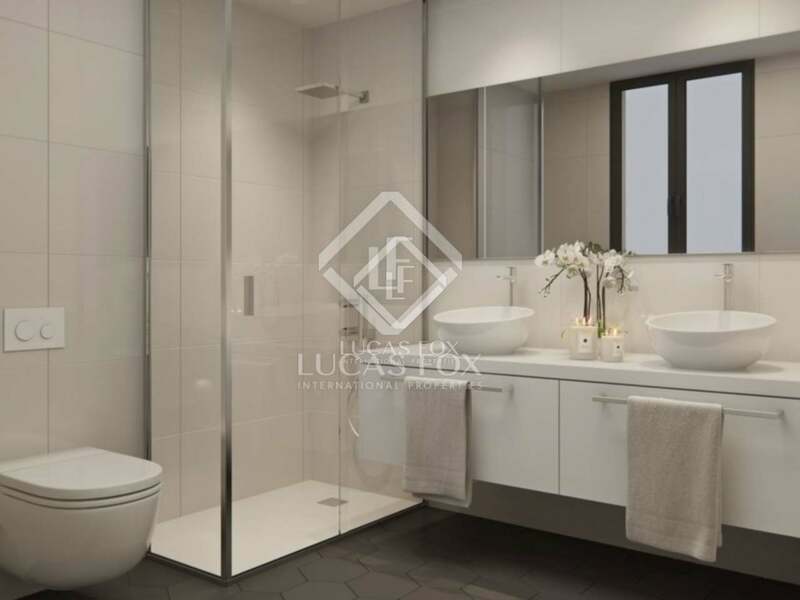 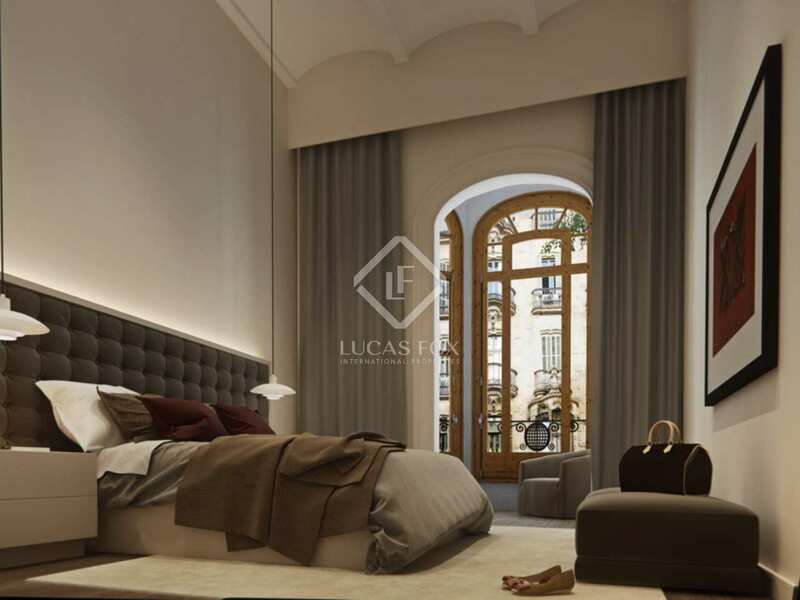 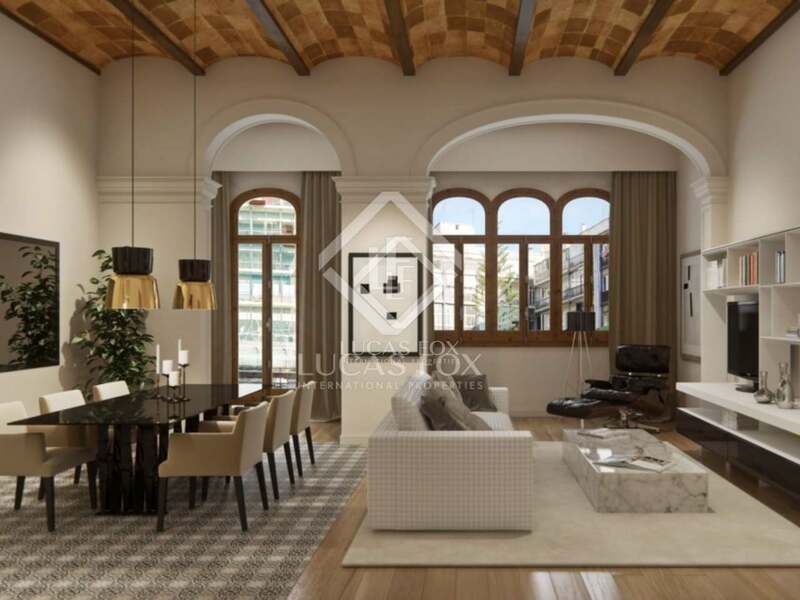 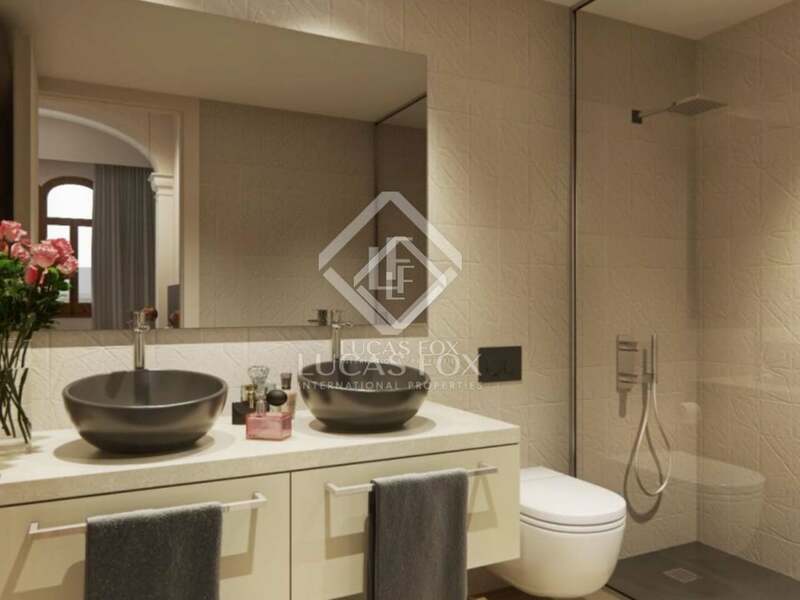 Superb apartments for sale in Barcelona's exclusive Eixample district, close to Plaça Catalunya and the prestigious Passeig de Gràcia. 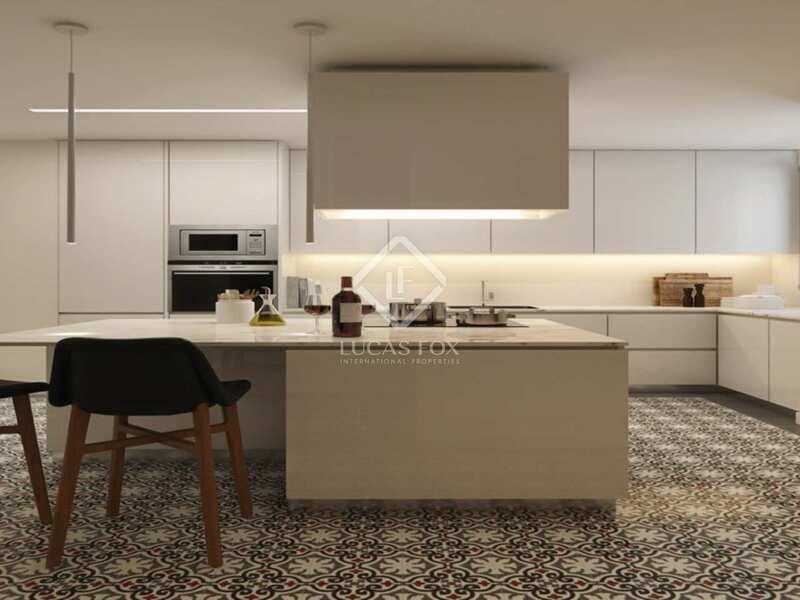 This unique renovation project features three diferent interior design styles (Minimalist, Modernist and Urban). 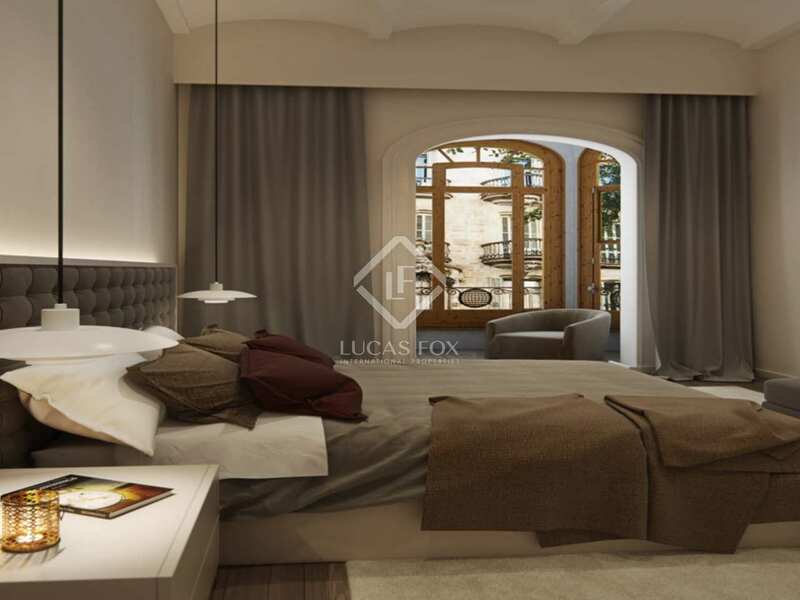 Each apartment offers different sizes and layouts to suit a range of tastes. 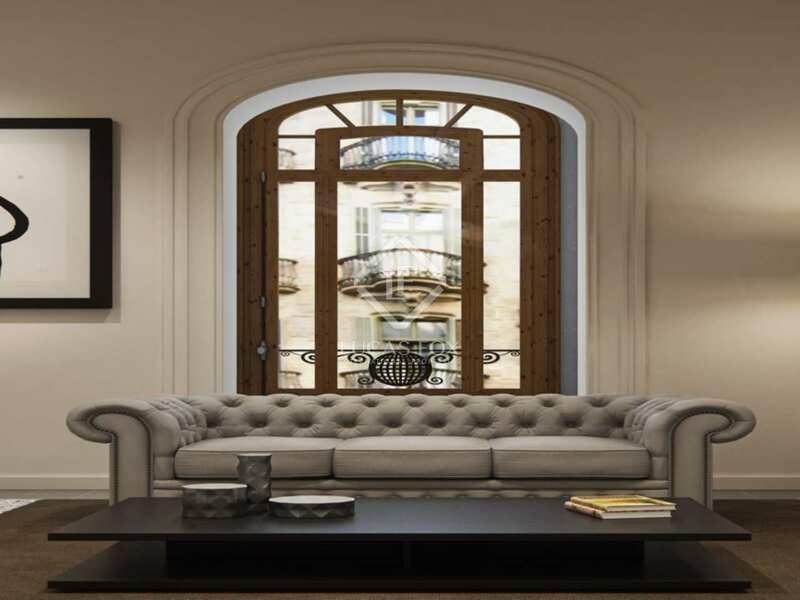 The apartments can be purchased off-plan, allowing for the interior design to be personalised or modified. 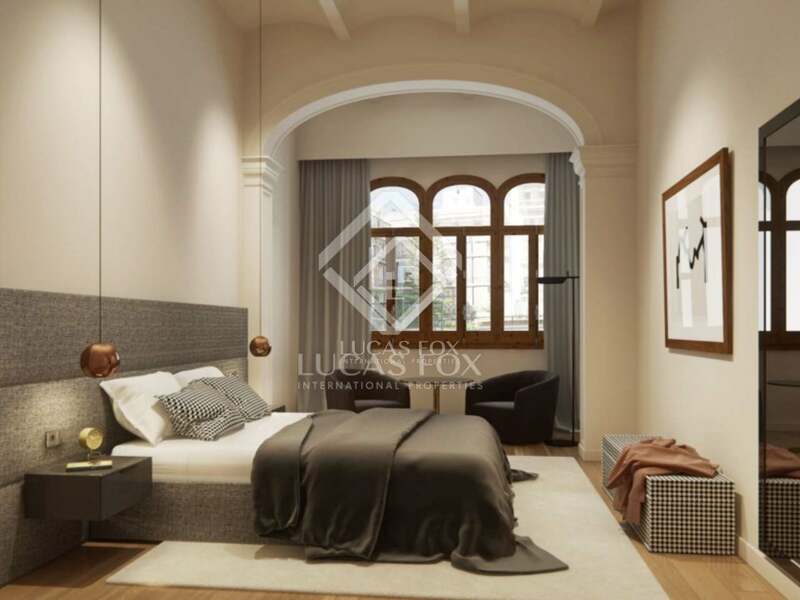 The Minimalist apartments boast an innovative design, created for those who believe true luxury is based on functionality, and exquisite finishes including parquet flooring in the living room, mosaic tile flooring in the dining room and white wardrobes in the bedrooms. 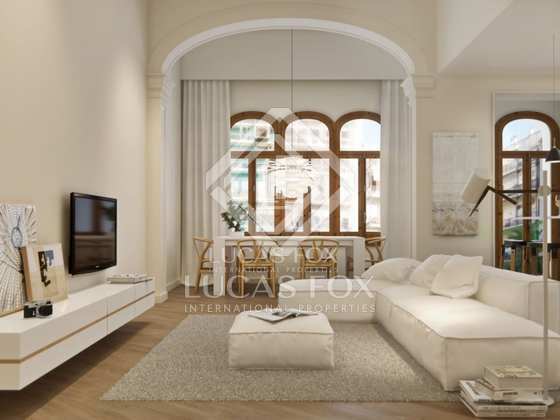 The Modernist apartments boasts an exquisite design, allowing you to bask in the beauty of Modernism while enjoying all the comforts of the 21st Century, and beautiful features including aged oak parquet flooring, mosaic tile flooring, wall mouldings and brass door handles. 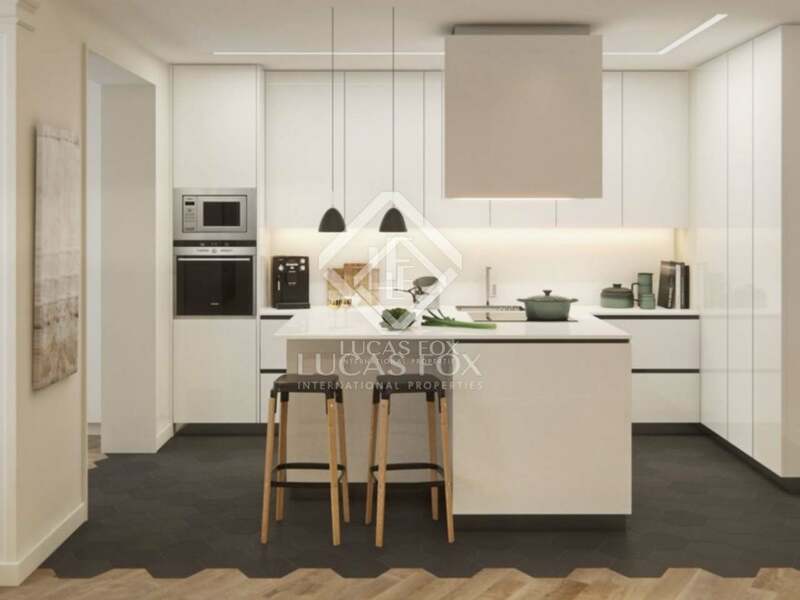 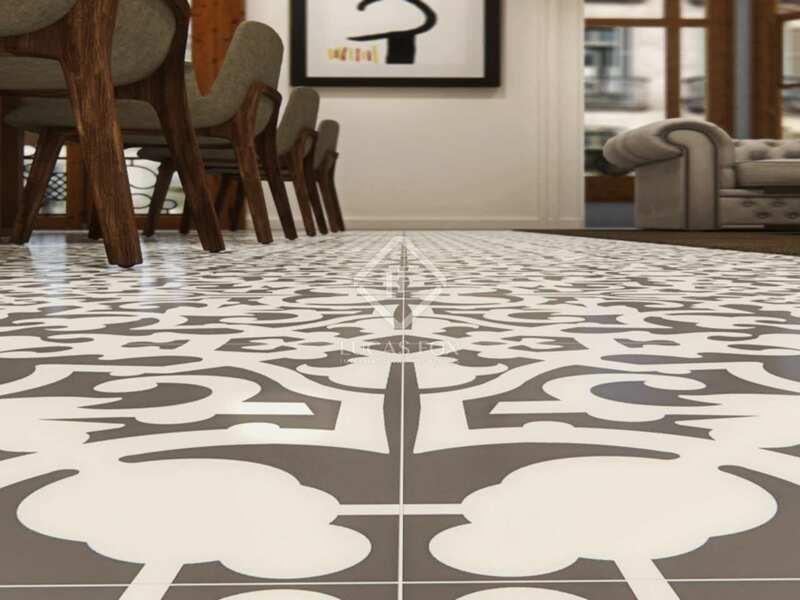 The Urban apartments boast a refined, urban style design, combining the luxury of a distinguished building with the comfort and convenience of cutting-edge design, and exquisite features including natural oak parquet flooring, bespoke tile flooring, and ebony and steel door handles. 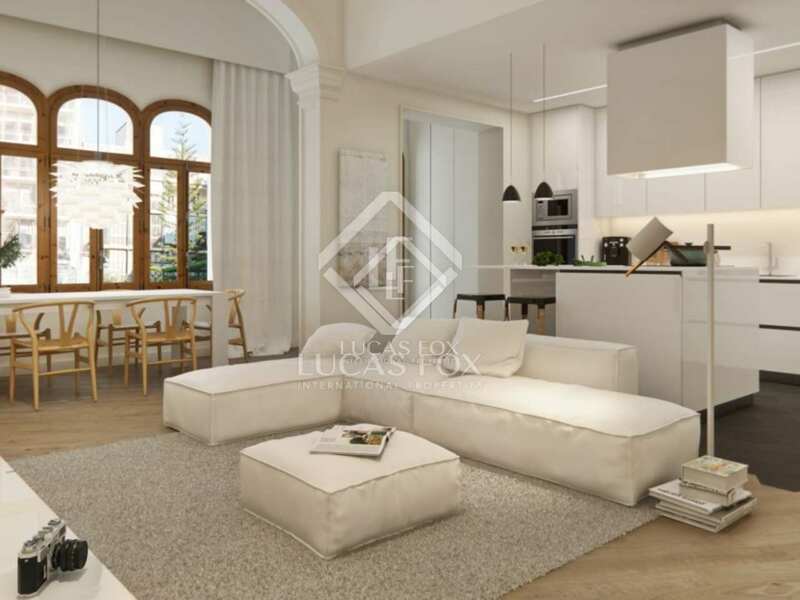 The wardbrobes and cupboards are the same colour as the walls, and every detail adds a unique cosmopolitan elegance to the apartment's interior spaces. 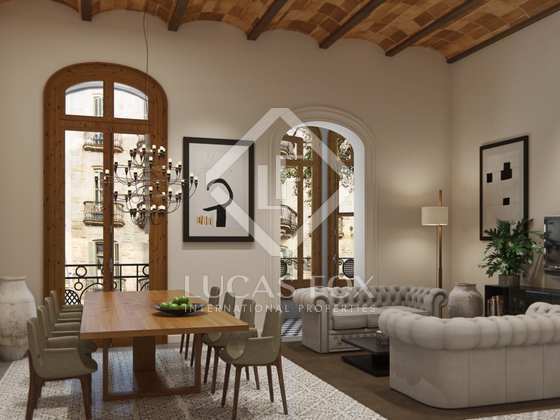 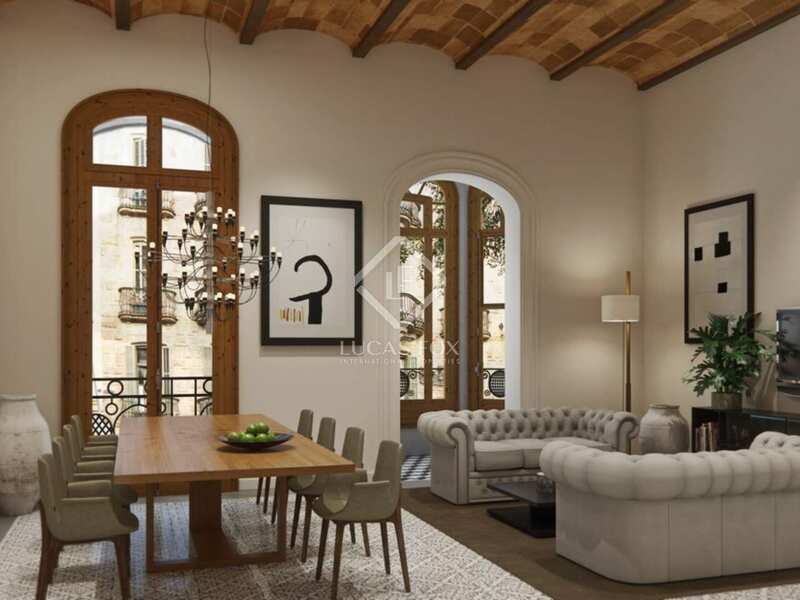 A one-of-a-kind property situated in a prime location in the heart of Barcelona.